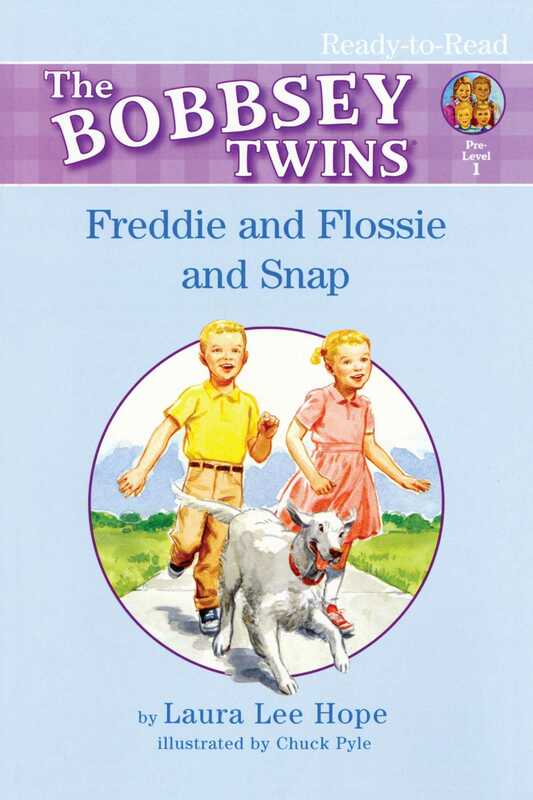 Freddie and Flossie are twins. Snap is their dog. They like to play catch together -- until Snap decides it's time to play chase!